Track & Trail River Camp is a privately owned lodge located on a breathtaking spot on the banks of the Luangwa River overlooking the South Luangwa National Park. We are an owner run lodge that is specialized in photographic safaris and offer our guests all the comforts, while being situated in untouched wilderness. Track & Trail River Camp is located in the Luangwa Valley, within the Lupande game management area and only a five minutes drive from the main entrance of the South Luangwa National Park. The camp offers a unique natural experience. Facilities and accommodation are scattered along the river frontage, surrounded by bushes are two more secluded chalets, build on elevated platforms. Track & Trail River Camp’s down to earth feel is reflected in its relaxing atmosphere and its naturally-designed architecture. Local traditions of hospitality are combined with modern comforts such as an elevated swimming pool with unrevealed river view, open air gym, spa, restaurant offering international dishes and a ‘Lime tree’ bar. 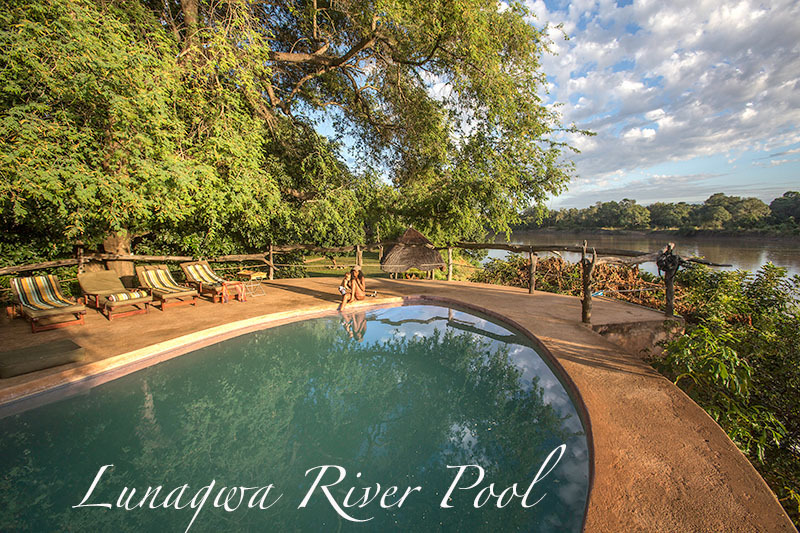 Our lodge is set on the Luangwa River, which flows all year round. From the lodge you will be able to see hippo’s, crocodiles, crossing elephants and a lot of birds. 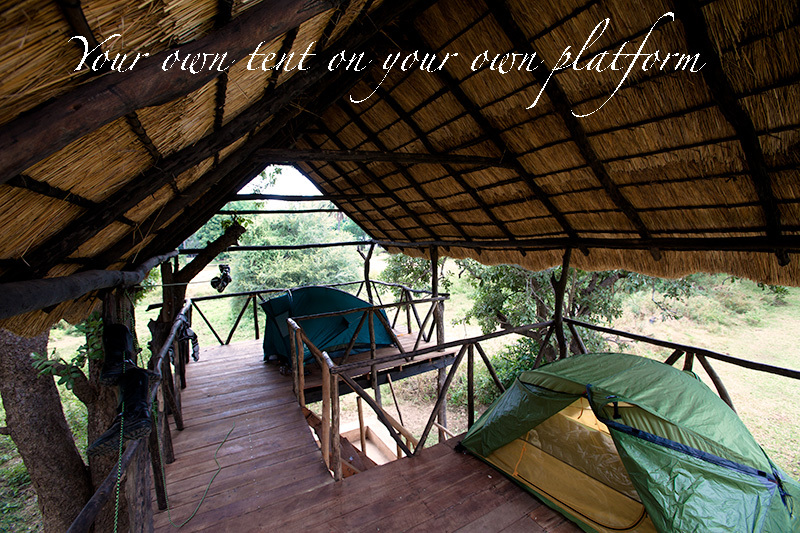 The camp is made up of 9 chalets scattered along the river bank or surrounded by natural vegetation. 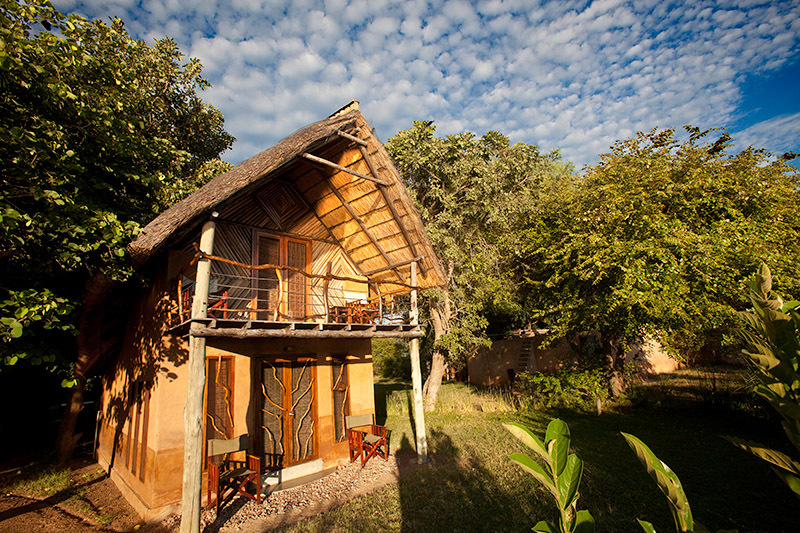 Our accommodation South Luangwa offers charming accommodation options ranging from family to double and twin rooms. Our Honeymoon suite is the perfect choice to celebrate life-time beginnings and precious anniversaries! Select from our double storey chalets or single storey chalets, both at river front or our more secluded chalets designed with both traditional style and comfort in mind. 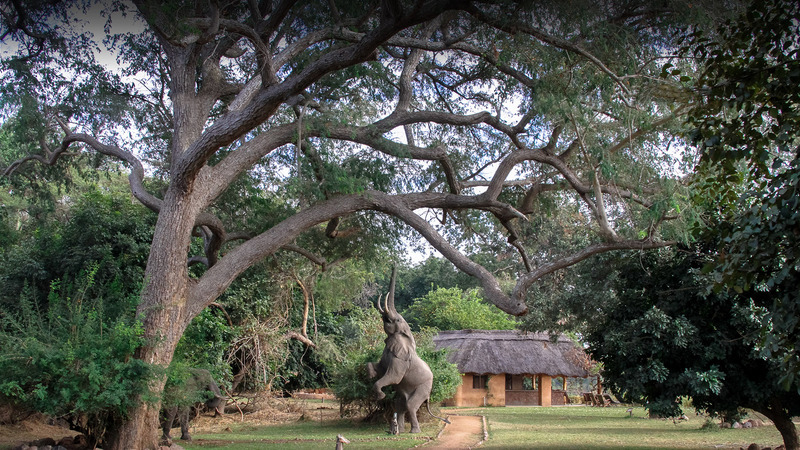 We are the only lodge with a photographic hide on a private property in the Luangwa Valley, situated at a lagoon. The hide will be most effective during the dry months from July to December. During these months we have daily visitors coming to the hide, like giraffe, hippo, elephant, various antelope species and a lot of bird life. The highlight will be the elephants which will also come down to the photographic hide to cool themselves down and to take a dust bath. At the moment we are trying to get the local kingfishers to get used to a fish-tank, with small bream. So anyone interested would be able to take pictures of various kingfishers actively fishing, with impact both on top and in the water.